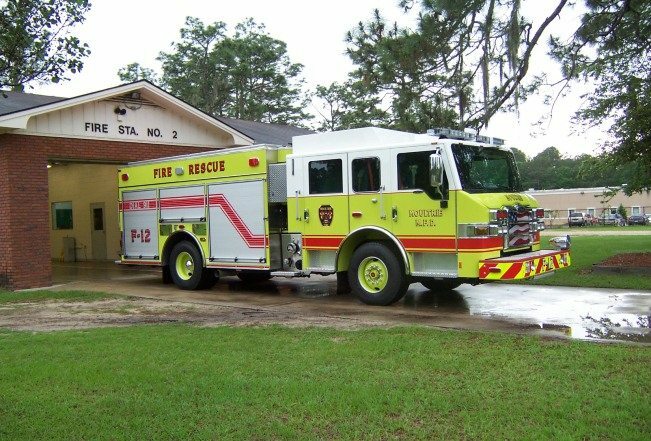 The City of Moultrie, Georgia recently purchased a Pumper manufactured by Pierce. 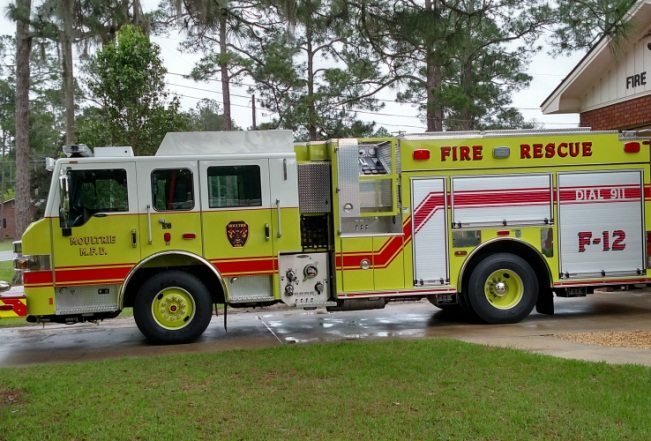 The unit is on the Pierce Impel FR chassis. The unit was sold by Ten-8 sales representative, Lamar White.